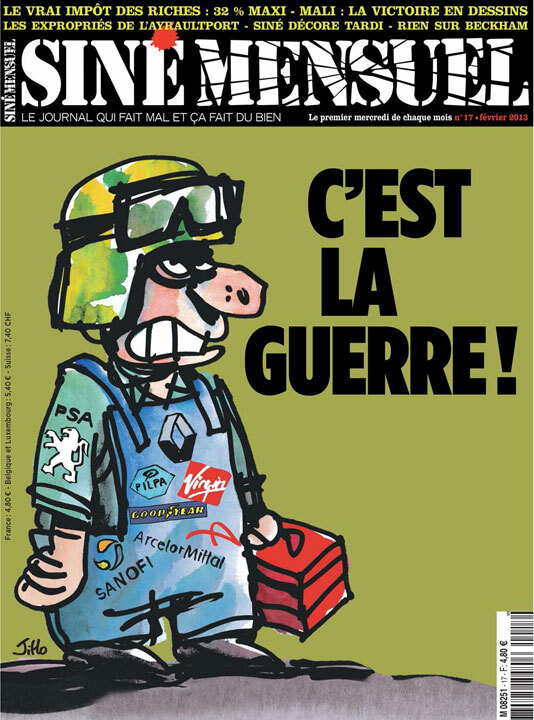 Le dessin est une arme de combat. The art of Siné, or Maurice Albert Sinet, struck like a boxer’s punch to the side of the head. But the dizziness was not intended for a ko, but to wake us up; caricature fitting of a Socrates. 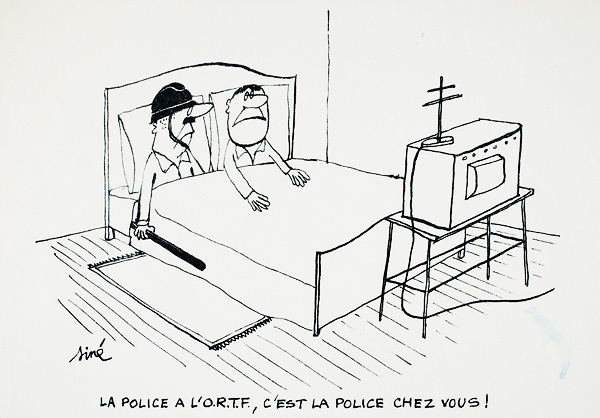 His drawings waged war on the police, the army, the clergy, politicians of all ideological strips, in sum the powerful, cutting outrageously to the bone, while never falling into self-righteous moralisms. What drove Siné was a love of life, something which obviously everyone should enjoy, but before which all manner of authorities could think of nothing better to do than to control, administer and destroy. As an anarchist (like his beloved cats), he would make no distinction between life and his political engagements. The latter, always lived with great intensity, would carry him to Algeria, Cuba, a brief flirtation with Maoism, during the height of the revolutions of the “third world”, ending always in disappointment. 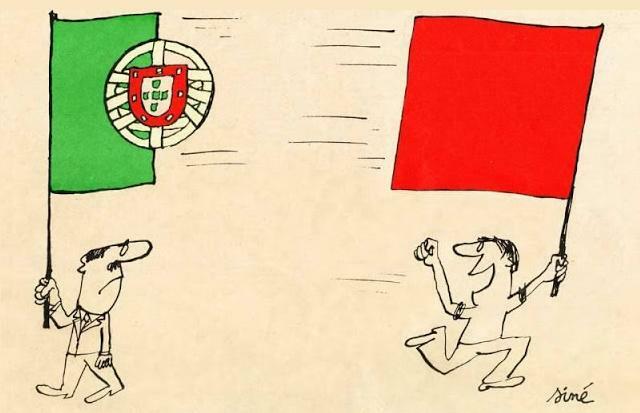 In france, in May of 1968 and latter in Portugal in 1974, he would throw himself into the tussle of militancy. He would even be the godfather of Malcolm X’s daughter. 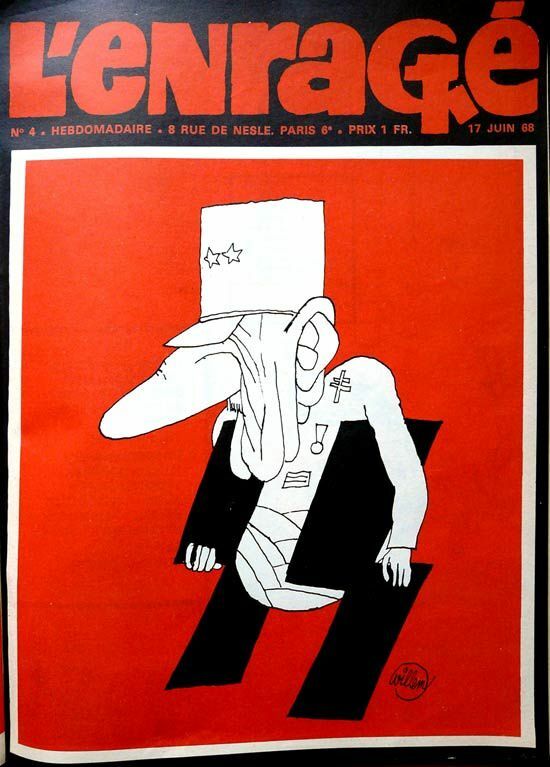 His voice-pen would be the political consciousness of the magazines Hara-Kiri and later Charlie Hebdo, with the artists Cavanna, Wolinski, Topor, Gébé, Reiser and Cabu. 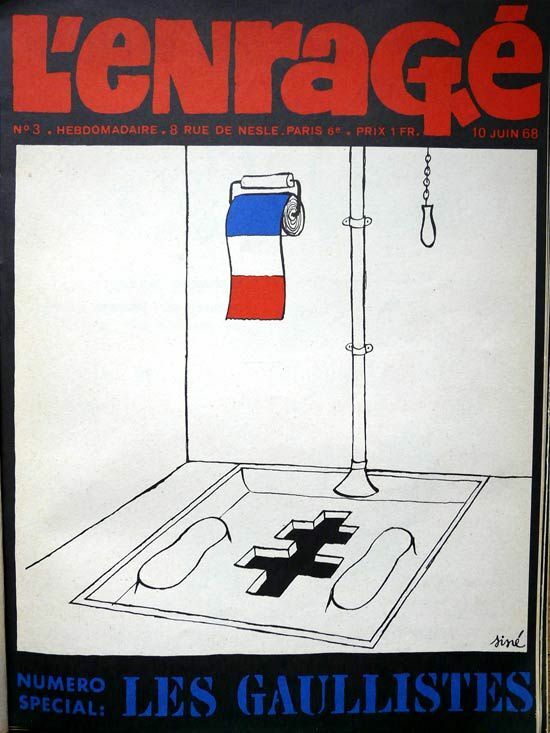 He would himself found the publications Siné Massacre, L’Enragé and Siné Hebdo, which would become in turn Siné Mensuel. Rage and engagement would remain constant with him, and with the eruption of Nuit Debut at the end of March of this year, Siné’s art did not hesitate to embrace the awakening. 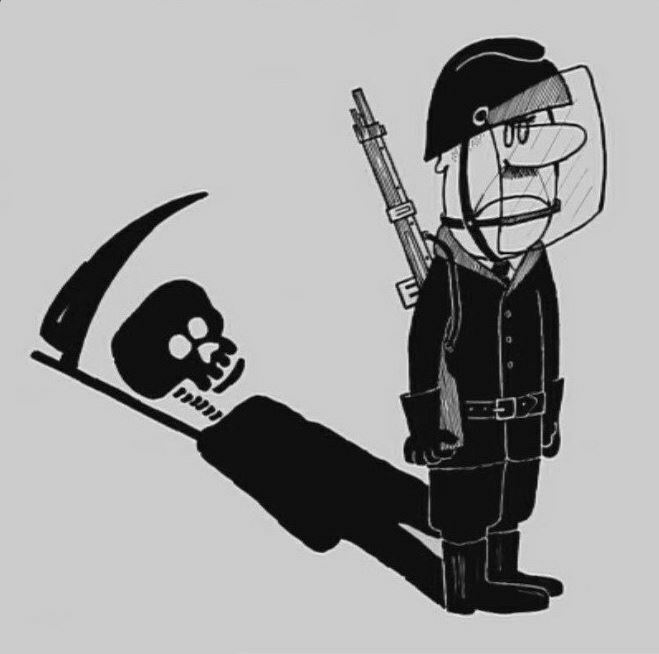 This entry was posted in Commentary, News blog and tagged Art and Revolution, siné. Bookmark the permalink.